In today's fast-moving world, sales teams need to respond instantly to changes in the market. 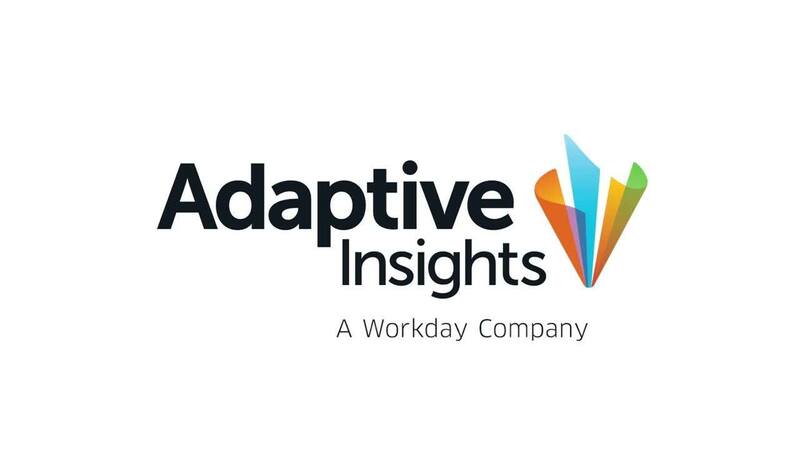 Adaptive Insights for Sales helps you quickly and easily optimise resources, increase sales performance, and improve sales predictability. Automatic integration with corporate finance plans gives you insight into functional interdependencies and the ability to forecast with greater accuracy so you and your whole business can make smarter decisions faster. Improve sales performance with capacity and quota models designed to run real-time what-if scenarios around ramping, staffing, and attainment. Construct balanced territories to optimally deploy your sales force. Link your sales plan to your core financial model to synchronize bookings targets, head count plans, and expense data. Import actuals from your customer relationship management system (CRM), such as Salesforce, to course-correct based on actual performance. Setting sales targets begins with a top-down allocation of corporate goals received from finance. High-level targets flow seamlessly from your corporate finance model and are split across time, region, product, and other market segments that are relevant to your company's go-to-market strategy. Over-assign targets at the sales manager and rep level to provide cushion or coverage relative to your financial plan. Build detailed bottom-up sales staffing plans to model planned rep hires, ramping schedules, and attrition. A flexible, intuitive dashboard interface enables you to run what-if scenarios in real time. Analyze coverage and gaps to plan. Add headcount, push out hire dates, change ramping assumptions, plan for attrition, and see the capacity impacts in real time. Set sales quotas too high and you risk demotivating reps. Too low, and you might not get the growth you need. Don't get stuck sending quota letters for a plan that won't work. Use flexible templates to input and manage quotas by rep or by role. Visually monitor coverage in real time to ensure enough quota has been deployed to hit targets. Track performance by rep to see forward assumptions in the context of historical actuals from your CRM system. Carve up and optimise territories to ensure every rep can support his or her quota. Import TAM, lead, opportunity, and customer data sets from CRM and marketing automation systems. Segment and score your market by geo, company size, vertical, and product attributes. Assign territories to reps via named accounts or by geo/segment, and then analyse and optimise for balance. Link your sales plan with your corporate plan to improve efficiency and productivity.